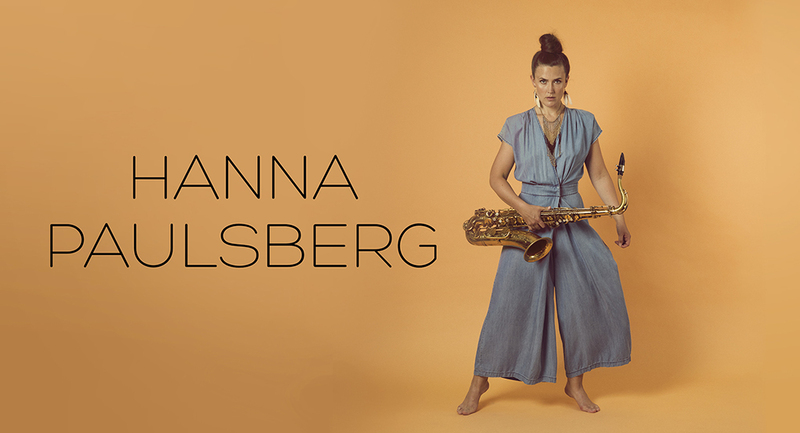 Hanna Paulsberg: Trondheim Jazz Orchestra 15 year anniversary! 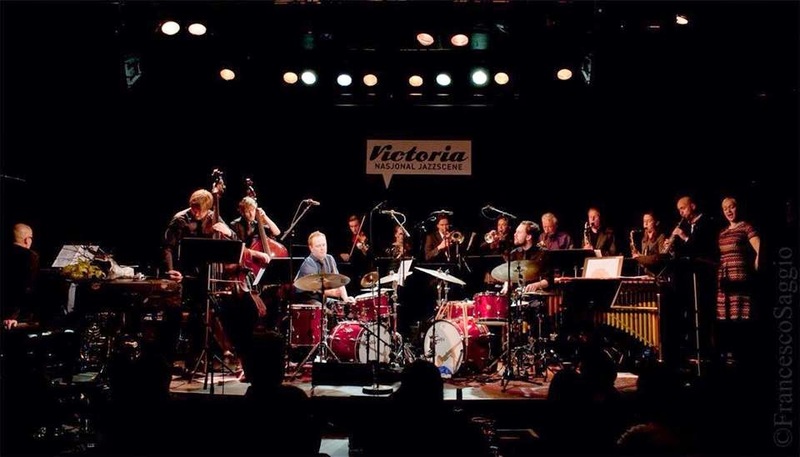 Trondheim Jazz Orchestra 15 year anniversary! Last week I had an amazing start on this year, rehearsing and touring with the 15 year jubilee edition of the Trondheim Jazz Orchestra. 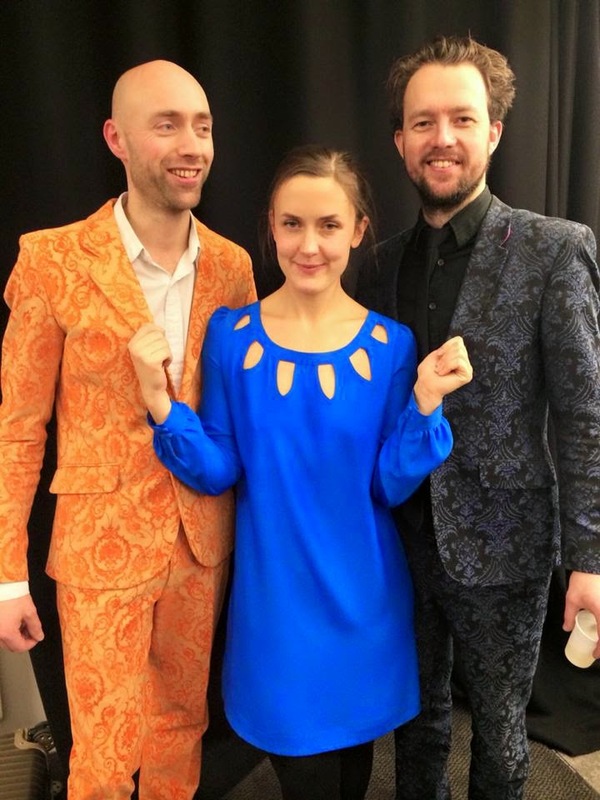 We played music arranged and written by Eirik Hegdal, Ole Morten Vågan and Erlend Skomsvoll, and performance artist Bengt Carling also joined the show. It was alot of fun and I am really happy and thankful that I get to play with all of these amazing musicians.